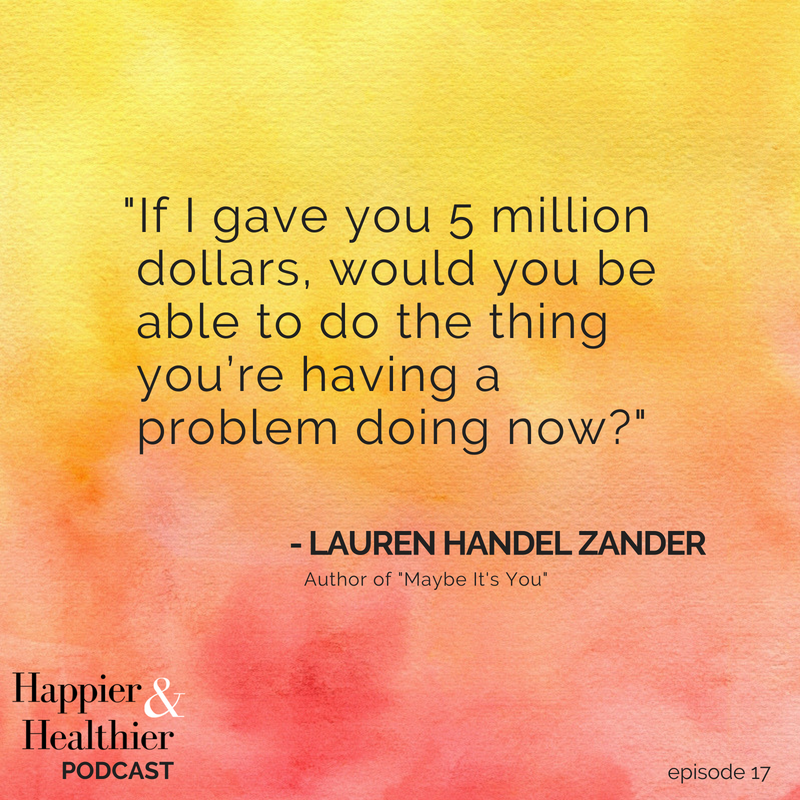 This week on the Happier & Healthier Podcast, I talk with life coach Lauren Zander, author of “Maybe It’s You” and whose Handel Method is taught at MIT, Stanford, and NYU, to give you the kick in the pants you need to figure out how to cut the crap, face your fears, and take action to create a life you love. Listen to the podcast on iTunes, Stitcher, Soundcloud, Spotify, or wherever you listen to podcasts, and don’t forget to subscribe so you never miss an episode! 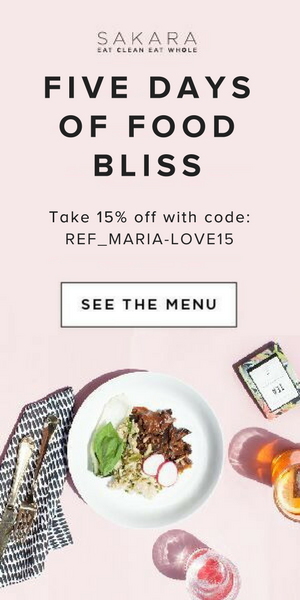 If you enjoy it, leave a review on that platform, email info@mariamarlowe.com a screenshot and we will send you a free 3-day sugar detox meal plan (Here is a post on how to leave an iTunes Review – it only takes a minute or two!). No iTunes? No problem! 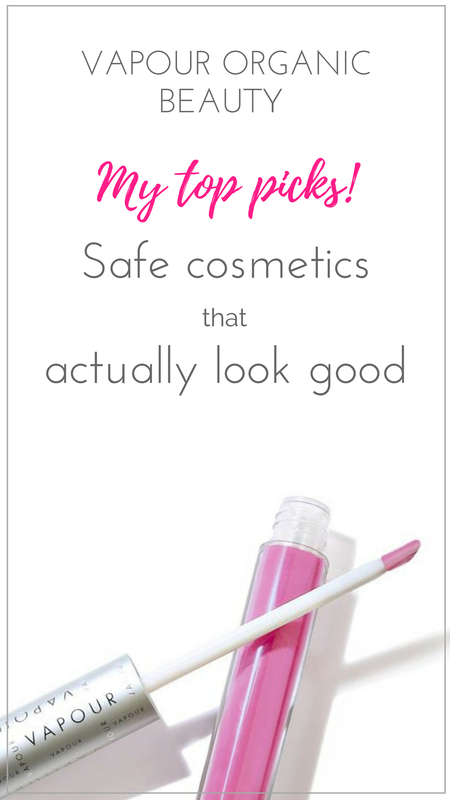 Listen to the episode here by clicking the pink play button below. 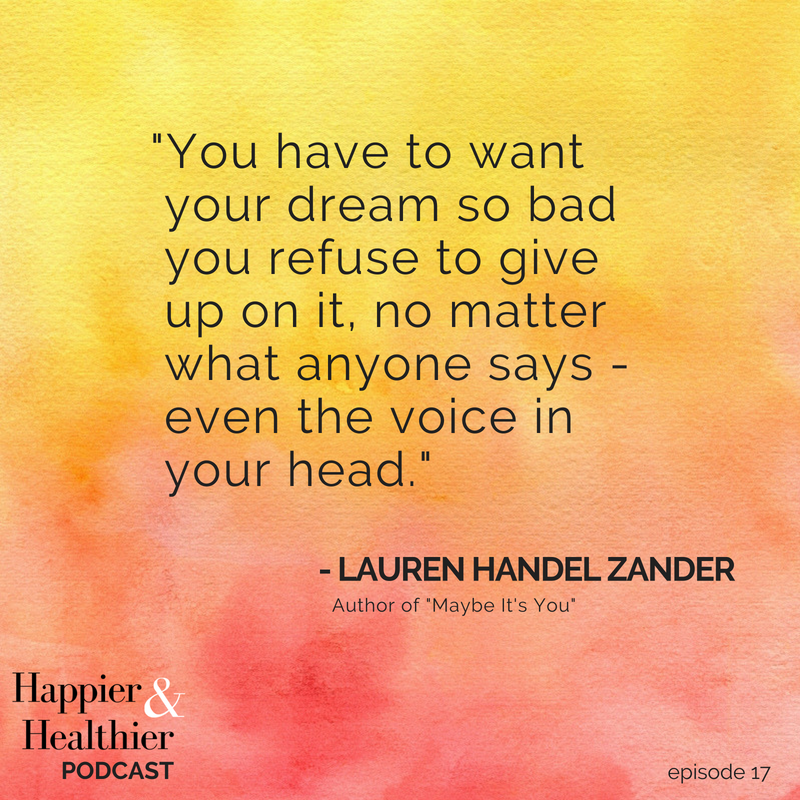 Lauren Handel Zander is the Co-Founder and Chairwoman of Handel Group, an international corporate consulting and life coaching company. Her coaching methodology is taught in over 35 universities and institutes of learning around the world, including MIT, Stanford, and NYU. 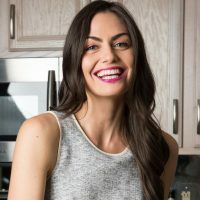 Lauren is also the author of Maybe It’s You: Cut the Crap, Face Your Fears, Love Your Life, a no-nonsense, practical manual that helps readers figure out not just what they want out of life, but how to actually get there. She has spent over 20 years coaching thousands of private and corporate clients, including executives at Vogue, BASF, and AOL. 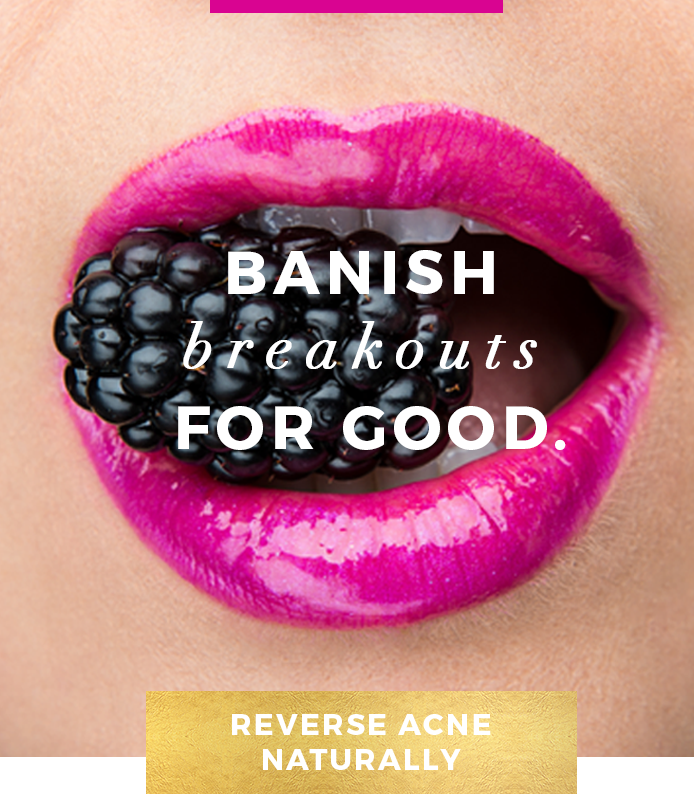 Lauren has been a featured expert in The New York Times, BBC, Forbes, Women’s Health, Dr. Oz, and more. 6:04 | Are excuses holding you back? 7:04 | What is the difference between “I will” and “I am”? 10:50 | What aspects of your life are you ignoring or hiding from? 22:47 | The fascinating field of science that suggests your parents issues, traumas, and dramas can influence your life (even if they happened way before you were born). 34:41 | How much money would it take to get you out of bed? 38:10 | What is InnerU? 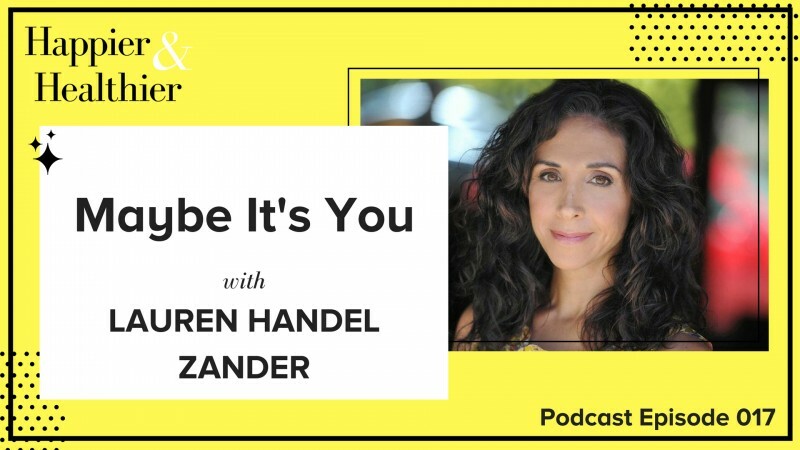 Find out which areas of life you may need to work on with the free coaching tool from Lauren Zander and Handel Group, The Current Reality Quiz. 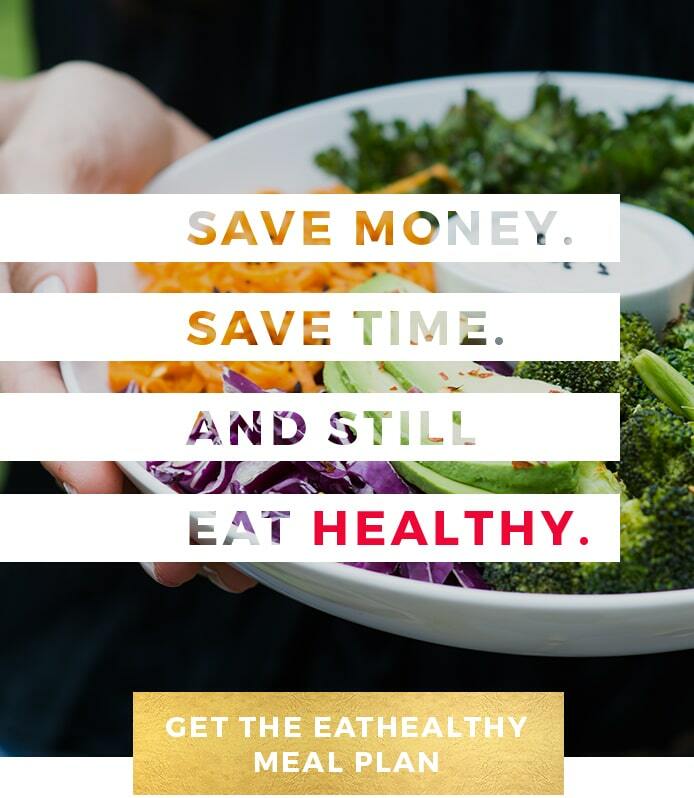 Use code HAPPIERHEALTHIER75 for $75 off a subscription level at checkout! Thank you so much for being here Lauren. 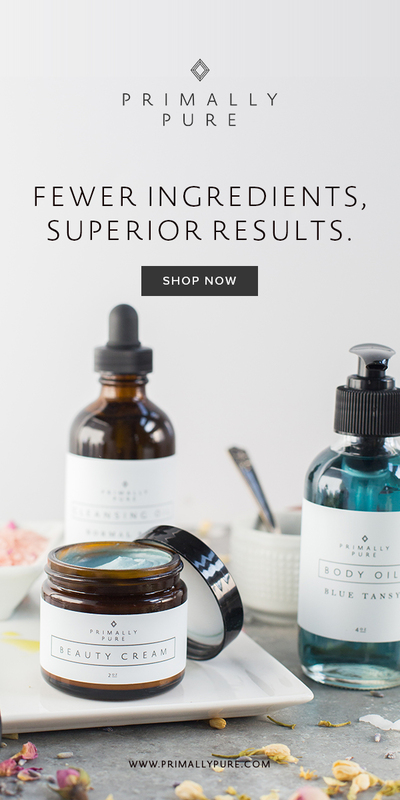 If you’d like to learn more and connect with her, you can head to handelgroup.com. If you think you need a good kick in the pants to get your life together, check our her innerU group coaching program, and you can use the code HappierHealthier75 for $75 off. 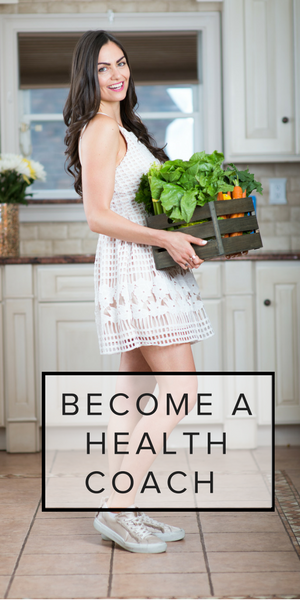 Or head to the dedicated Happier & Healthier Facebook Group and let us know what action you’re taking as a result of this podcast to live a little happier and healthier.